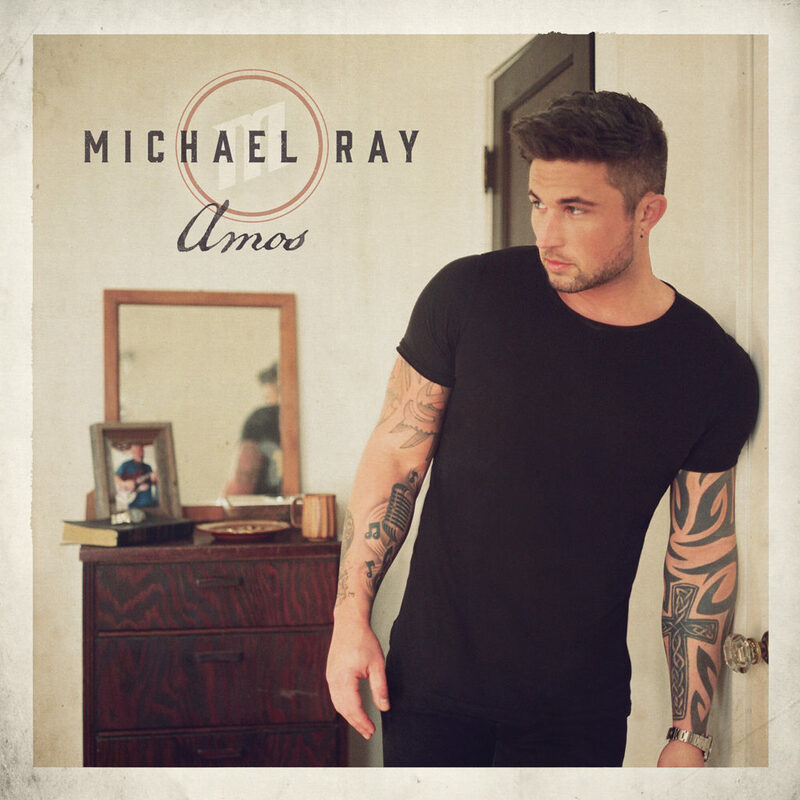 Michael Ray releases Amos today. 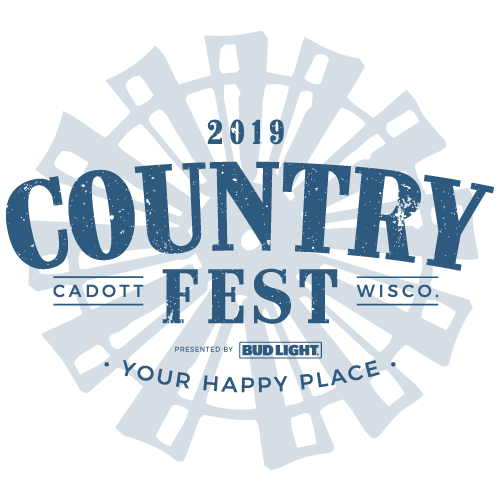 The 11-track album is named after his grandfather. 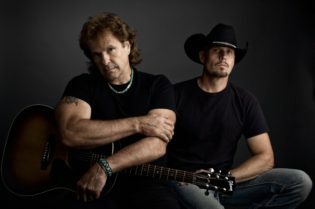 Amos was passionate about country music, and the story is that he was responsible for suggesting country music be played to soothe newborn Michael’s cries—and it worked. 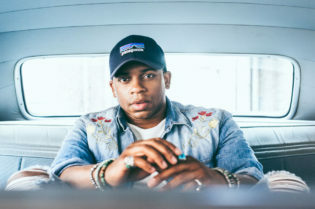 Amos had witnessed Michael’s sold-out show at Orlando’s House of Blues. Michael doesn’t need a photo to remember exactly how his grandfather’s grin was ear-to-ear as fans were singing along with Michael, on stage. Michael’s grandfather has been involved with every aspect of Michael’s musical journey, even after his passing. When Michael performed the Grand Ole Opry in 2015 just two months after Amos’ passing, it was his grandfather’s guitar he used. 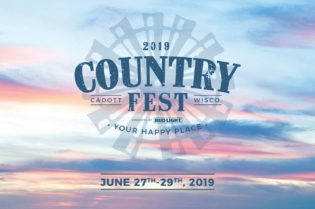 Michael Ray will be performing at Country Fest on Friday, June 22 on the Main Stage. The album showcases Michael’s silky-gold vocals, keeping me hanging on to every lyric sung with addictive delivery. It’s the album perfect for feel-good summer vibes. 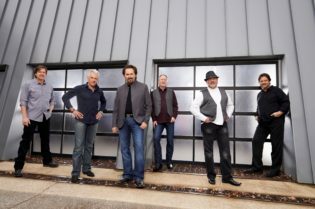 And, Amos includes single “Get to You,” which hit No. 20 on Billboard’s Hot Country Songs last week. “Summer Water” reminds me of the hot summer days back home spent floating on a river. 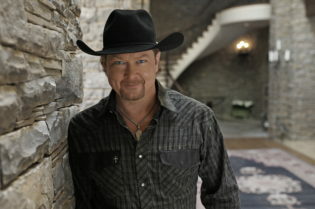 “You’re On” is a flirty track that brings a young country romance to mind. And then there’s “One That Got Away” that is sure to drive country boys crazy with having to let a girl go before even getting her. 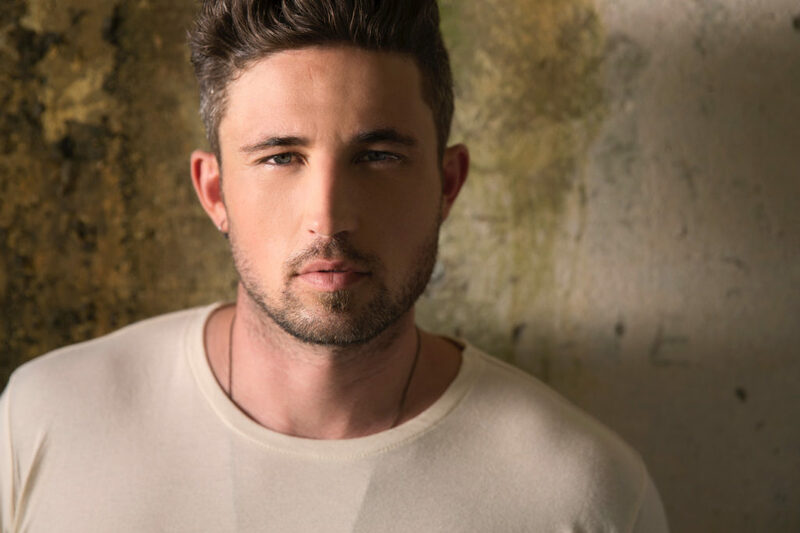 Michael Ray performs on the Main Stage at Country Fest on Friday, June 22. 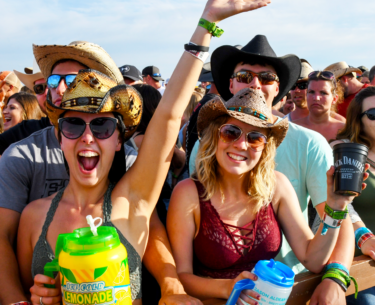 Single-day and 3-Day General Admission tickets are still available. 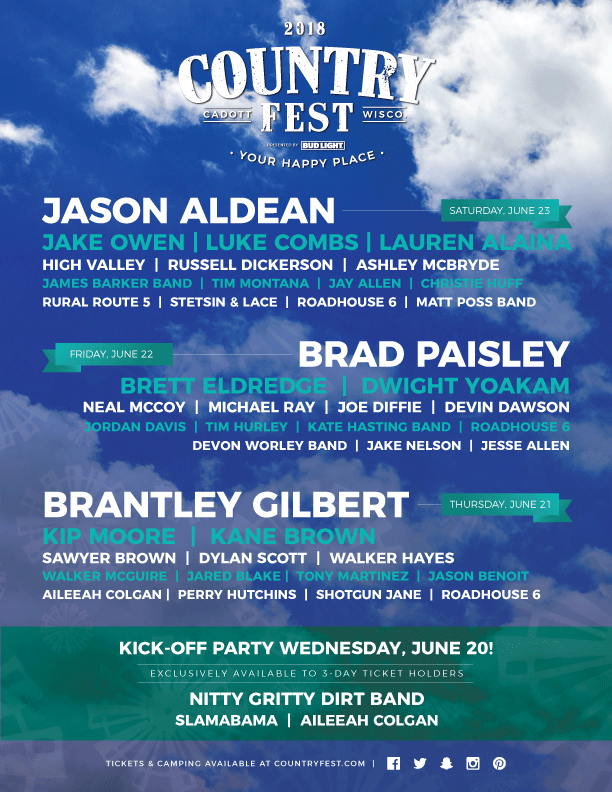 Order by visiting the Country Fest ticketing site here. 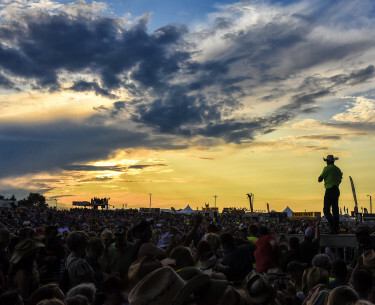 You can listen to Amos on the official Country Fest Friday Spotify Playlists—we update our Spotify playlists as soon as one of our Country Fest artists have released new music. 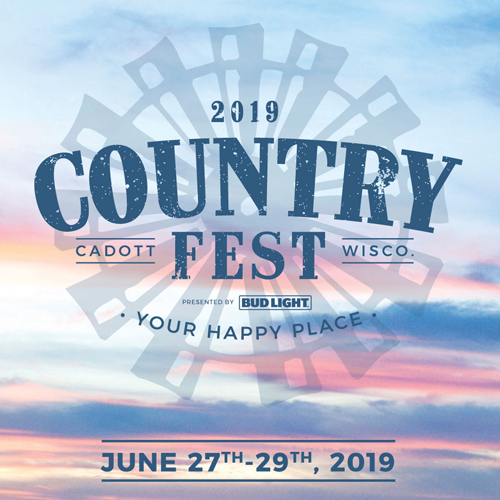 We can’t wait to see you at Country Fest!